Today, it has become difficult to commit the perfect crime. With advancing technology, solving cases has become much easier for detectives. Many bone-chilling events have occurred over the years that raise many questions for which answers are still unknown. Here are ten mysterious unsolved crime stories that’ll give you goose bumps. The event occurred in Welch, Oklahoma, in December 1999. Two girls, Ashley and Lauria, disappeared from Ashley’s home the night they were having a sleepover to celebrate her 16th birthday. Till this date, the girls are nowhere to be found. The next day, the house was burnt and her parents’ dead bodies were found in it. Both of them had gunshot wounds on their heads. This indicated that they were first shot, and then the house was burned down. This case has never been solved with no suspects and no sign of the girls – creepy! In April 2005, prosecutor and district attorney, Ray Gricar, went missing after not returning from a road trip. The event took place in Centre County, Pennsylvania, where his belongings were found scattered everywhere. His car was found near a bridge. After a few months, his hard drive and laptop were found at different locations on another riverbank. He was never found, and after five years, authorities decided to pronounce him dead. The only evidence recovered was his Google search “How to fry a hard drive.” Seems like he just got fed up with his life and decided to move on! In December 1945, a tragedy hit the Sodders when five out of their ten children were left behind in a fire that erupted at 1 a.m. in their house. When their father, George, went back to rescue the children, their ladder was missing, the water from their barrel froze, and their van wouldn’t start. When they eventually re-entered the house, there was no sign of the kids. Officials couldn’t find any bones, and there was no place left to escape from. 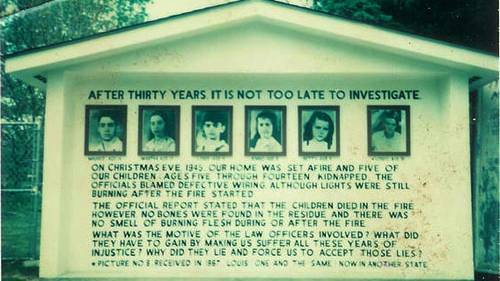 The fire and the disappearance of the five children is still a mystery, leaving everyone wondering where they went. A fairly new case in this unsolved crime stories list, the disappearance of a 21-year-old Canadian student is a mystery. Elisa Lam was reported missing at the end of January 2013 and found dead two weeks later in Hotel Cecil’s water tank. When the police started investigating her disappearance, the hotel’s CCTV footage was released which showed her acting unnaturally. The body was discovered after a guest complained about the different taste and color of water. The hotel staff found the body in the water tank when they went up to check. The video that was released showed signs of paranormal activities, but no one knows what really happened to her. Strange, indeed! This event occurred in June 1966 in Houston, where the Rogers were found murdered and placed in a refrigerator. The strange part about this story is that Edwina Rogers was beaten and shot and Fred Rogers got his head crumpled with his organs flushed down the toilet. All this happened one week before their bodies were discovered on Father’s Day. The main suspect in this crime is their son who mysteriously disappeared after the crime. However, after proper investigation, it was found that he had no link to this murder and the real culprits are still unknown. This story is about an unidentified man who has been involved in 50 rapes and over 10 murders between 1976-1986 in North and South California. On June 15, 2016, government authorities announced a $50,000 bounty on the night stalker. The unfortunate part is that this man has been seen by many people, but only a sketch of his face is available. Still, the authorities have failed to find him over the years. More than 40 years have passed since his first crime was reported, but still, there is no sign of this mysterious man leaving this scene in the list of the unsolved crime stories. Girl Scout camps are organized for girls to learn different things and have fun together. Who could have expected to lose their precious angels on this fun camp? One such incident did happen in June 1977, when three young girls, Lorie Farmer, Michelle Guse, and Doris Milner were killed during their camping trip. Two months before this event occurred, the camp counselor received a note stating that three campers will be murdered. The note was considered a prank as nothing happened to them. Who knew it would occur two months later. No one pleaded guilty to the case, and the camp was eventually shut down. He is the man who killed five people and challenged the cops by sending letters to newspaper organizations about the details of his murders. He was taunting the police to try to catch him with letters written in ciphers. However, no one has been able to crack the case to this date. The murders occurred in San Francisco in 1968-69. This case is still open with hopes of catching him one day. He is the serial killer who has murdered 12 victims in Cleveland during the 1930s. Also known as the Mad Butcher, this man beheaded his victims while they were alive. 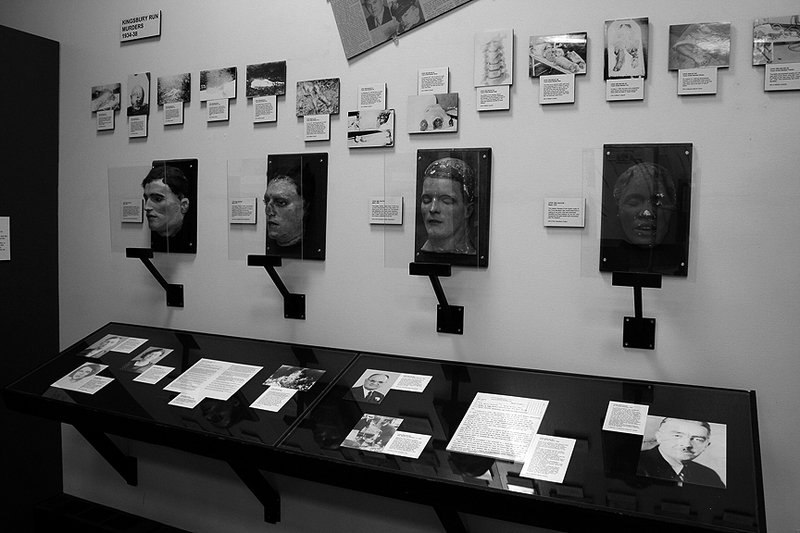 These murders were vicious with body parts sliced off most of the times. Once he even ripped the heart out of a victim. Only one suspect has been arrested for this crime, and he committed suicide while in custody with all police records vanished. I believe the Mad Butcher could still be out there! This case refers to three women who went missing in June 1977 and have never been found. They were last reported at Sherrill Levitt’s house. 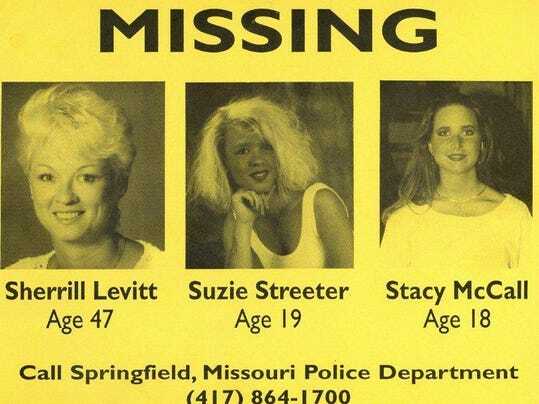 The two girls, Stacy McCall and Suzanne Streeter, were with Levitt at her home. She was also Streeter’s mother. The next morning when friends came to pick the girls, they found that no one was there with all their belongings and car untouched. 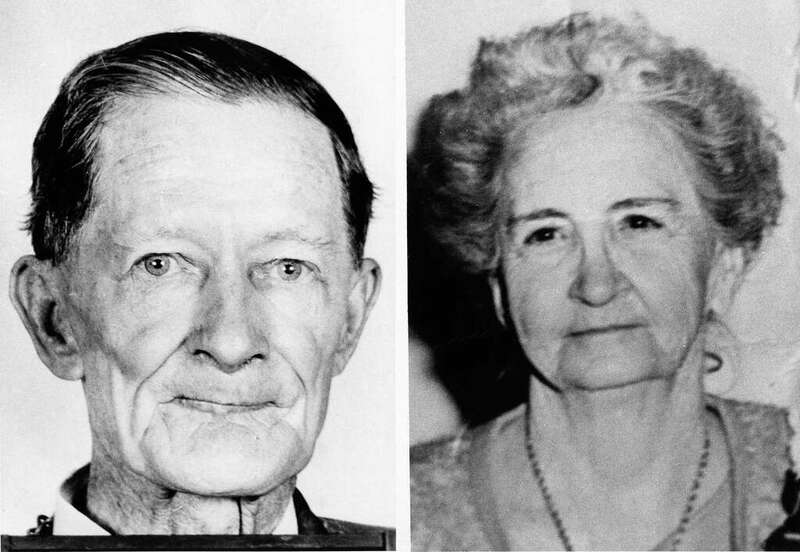 Robert Craig Cox, a kidnapper, in 1997, claimed that he knew all three were kidnapped and murdered. However, officials have never found their bodies. All these stories are mysterious and remain unsolved to this day. I wonder if the real culprits will ever get caught or these stories will remain in history as ten of the most disturbing unsolved crime stories. Next articleDonald Trump Tweets In Favor of Global Warming Again!